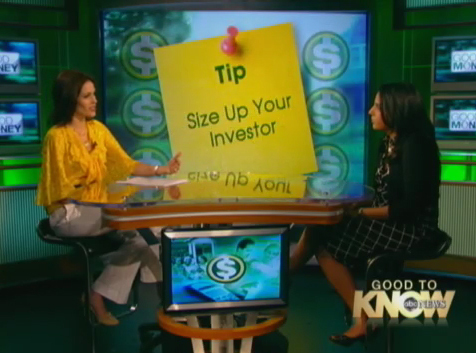 Small business finance expert Monica Mehta of Seventh Capital talks about how to borrow money from friends and family for a small business, without loosing your friends and family. This entry was posted in ABC News, Finance, Small Business, Start-up Finance, Video. Bookmark the permalink.